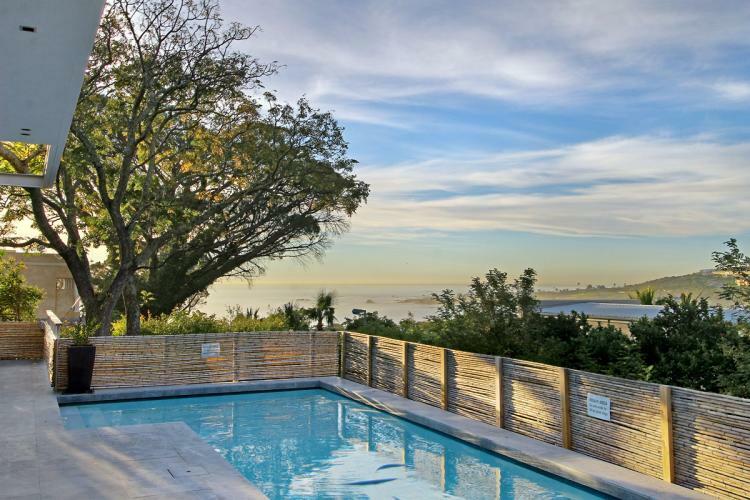 The Camps Bay coastline is a sight to behold regardless of the temperature or weather and has plenty to offer visitors year round but it is during the sizzling summer months that this seafront suburb truly comes alive. With an average midday temperature of 25 degrees Celsius during the December Holiday months, the majestic Twelve Apostles Mountain Range as backdrop and its magnificent palm lined white beach, Camps Bay is undeniably one of the hottest holiday destination in South Africa. Whether you enjoy a variety of water sports or simply prefer digging your toes into the sand and absorbing the warmth of the African sun, Camps Bay’s pristine beachfront is the place to be. 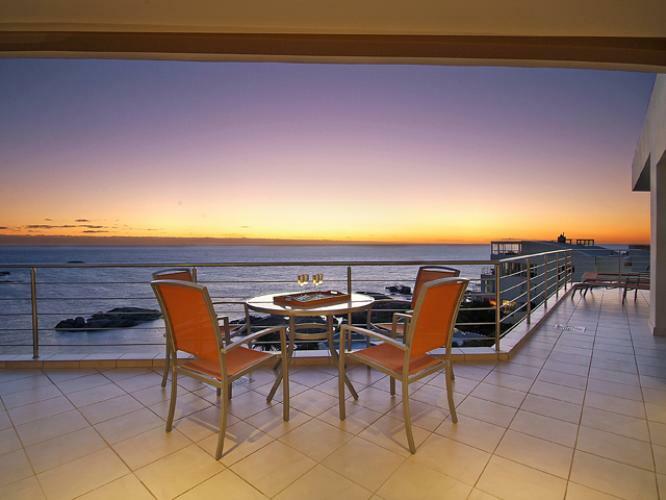 Complete the ultimate beach experience by renting a magnificent oceanfront apartment and allowing the rhythmic sounds of the Atlantic to become the theme song of your South African seaside adventure. 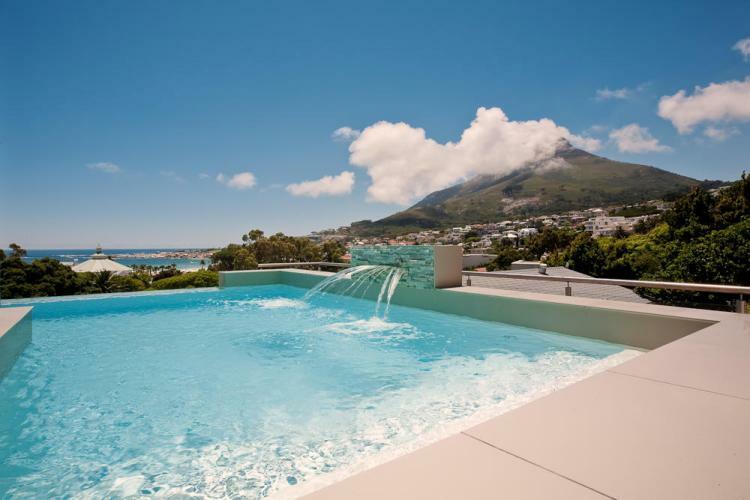 Camps Bay Terrace Penthouse is a modern and sophisticated two bedroom apartment with a tasteful African influence and breathtaking ocean views. 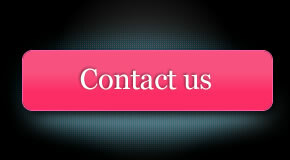 The apartment is fully equipped and within easy walking distance of the beach, restaurants and promenade. A little way down the road and only twenty meters from the beach you will find the gorgeous Seasonsfind, an immaculate two bedroom luxury apartment perfectly suited to even the most discerning client. If it is convenience and location you are after for your December holiday, then these apartments are guaranteed to please. 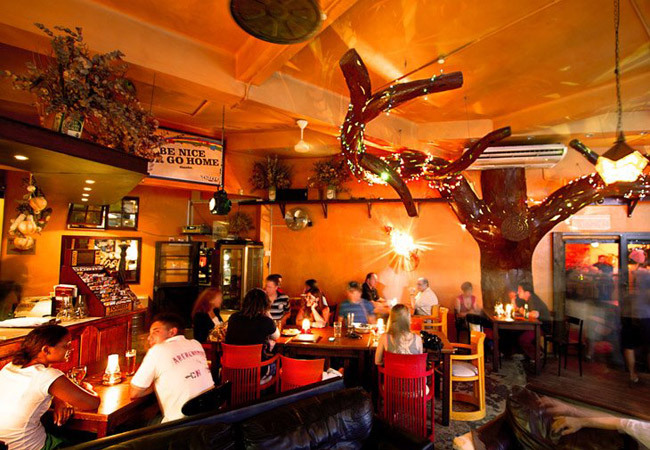 A Camps Bay holiday will have you singing; karaoke that is, at the fabulous Dizzy’s Jazz Café a fun venue with delicious wood fired pizza, up and coming local bands and a fabulous vibe. If you are in the mood for partying up a storm with beautiful people or sipping on exotic cocktails while the waves gently lap at the shore only meters away, then the popular Café Caprice will tick all the boxes. 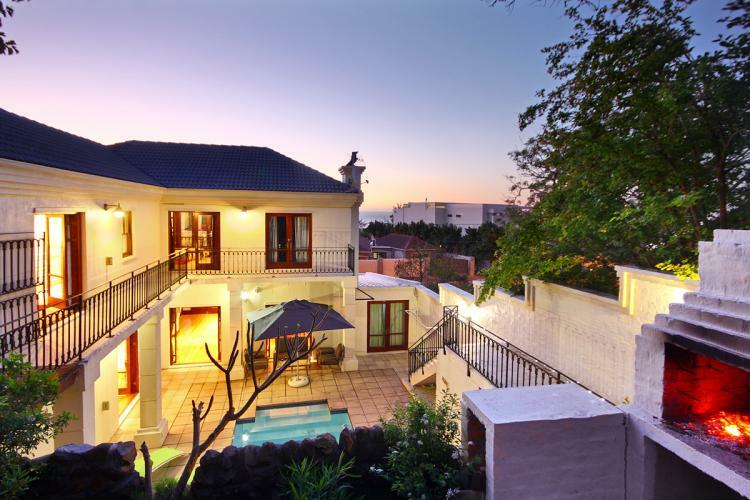 For those in search of more sedate entertainment, the Theatre on the Bay has a fantastic line-up of live shows over the December holiday months, while a variety of top quality restaurants are within easy walking distance of these exquisite Camps Bay villas. Blinkwater Villa is spacious with a fluid layout and state of the art finishes throughout. This four bedroom home offers the finest in luxury accommodation with every modern convenience required to make your holiday as comfortable as possible. 43 Central Drive is all about entertainment and comes complete with a sizeable home cinema, plasma screen televisions in every bedroom, as well as a sound system connected to high quality speakers throughout the home and outside entertainment areas. 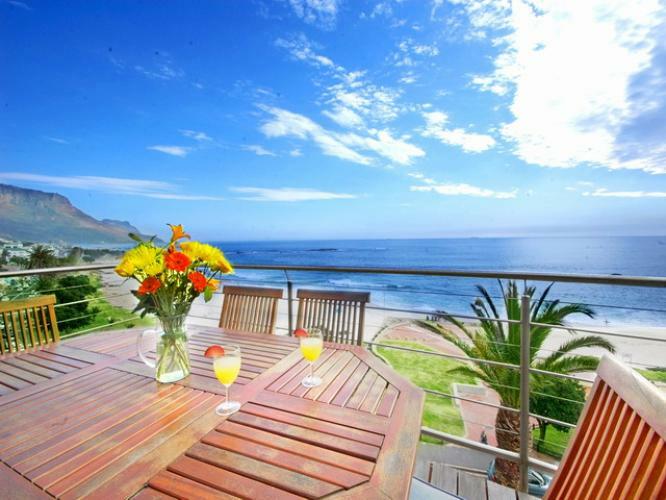 Camps Bay is situated only 24km from the Cape Town International Airport, less than five minutes from the Table Mountain Cableway and only 15 minutes from the V&A Waterfront and Cape Town city centre. That means you can land at the airport and be at the impressive Villa Central in just thirty minutes to unpack your bags and put your feet up next to the pool. Although the suburb has every ingredient for a successful holiday within walking distance of your luxury villa, the convenient location makes exploring the rest of this breathtaking seaside city a breeze. You don’t even need a car as the funky Red City Sightseeing Tour Bus stops here and provides easy access to a wide variety of Cape Town’s must see attractions. You can just take a short stroll from the charming three bedroom Crescent Cottage hop on the bus and hop back off at any of the attractions that interest you. A perfect ending to every December holiday day. The kaleidoscope candy floss colours followed by a intense molten gold only minutes before the sun sinks below the horizon, leaving behind traces of its warmth in the footprints of the people slowly making their way up the beach onto the sidewalks of the ever lively promenade. The end of each day translates into the beginning of a new and much treasured memory. 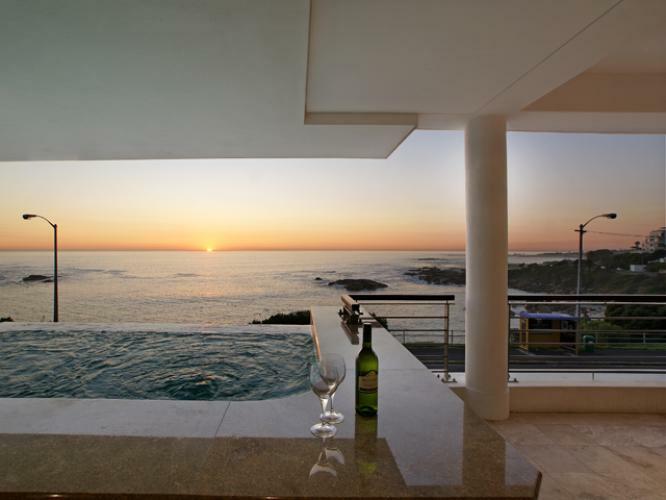 The favourable Pound to Rand exchange rate combined with the best December holiday rental rates on luxury properties such as the top class Bali Luxury Suite E and outstanding accommodation special offers for UK visitors over the summer months, will ensure you get a lot more holiday for your money. 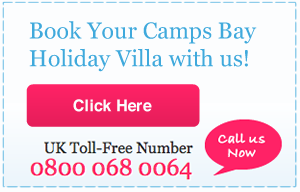 Finding the perfect holiday villa best suited to your holiday needs is as simple as sending an enquiry and a friendly and helpful consultant will contact you directly or just pick up the phone and dial the toll-free number 0800 068 0064 now.